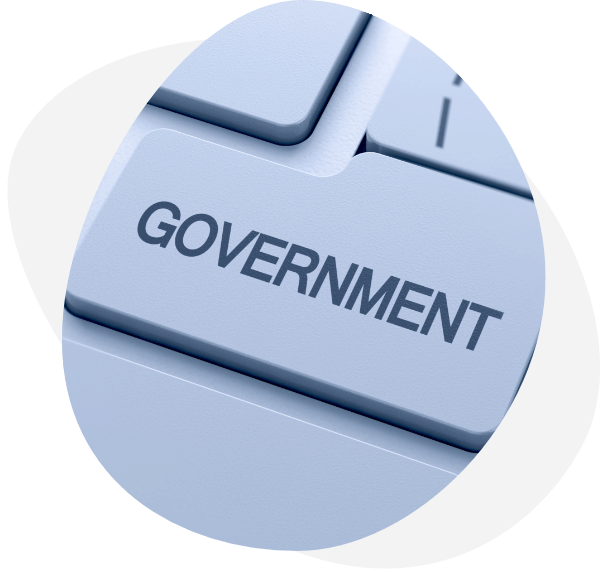 We are relatively new to supporting government clients. We have recently been added to the Approved supplier list for both NSW and local government. We understand how important it is to provide a reliable and secure solution. We know that communicating expectations, budgets and outcomes to stakeholders is crucial to the success of government funded projects. We have 20 plus years experience in a diverse range of industries and sizes of organisations that allows us to give you the benefit of what we have learnt from the private sector. On a voluntary basis our CEO has experience navigating departments within the NSW and local governments to establish a primary school’s major fundraiser – a Fun Run. This great learning experience has given us valuable insights into how the government works.